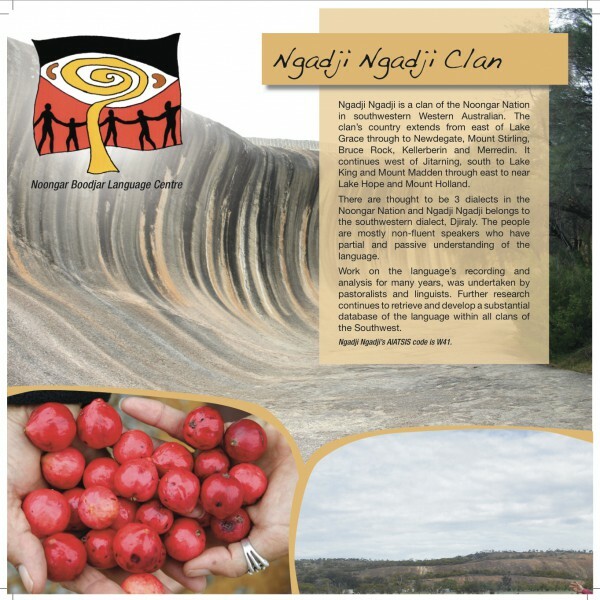 NBLCAC is establishing a Noongar Language Archive at the Noongar Language Centre in Bunbury.  The language archive houses copies of all material related to the Noongar language. The archive was developed to support the work of the language centre in the documentation and study of the language. The archive ensures that the language and material related to it is stored in a safe way ensuring it’s preservation for future generations. The language archives also provides the linguistic staff with quick, easy access to data to facilitate the development of language preservation documents. This includes the development of dictionaries, grammars and language teaching resources. Examples of old, fragile written language material that is extremely useful for linguists to use when studying the language. This material needs to be digitised to ensure it’s preservation and placed in the Noongar Language Archives for safe keeping. Members of the public are invited to share copies of any material they have related to the Noongar language for depositing in the archives. Letters, papers, newspaper clippings, wordlists, personal stories, photos, recordings and any material that has the language in it or is about the language. Depositors will complete a deposit form and stipulate the conditions for which the material may be viewed and used. 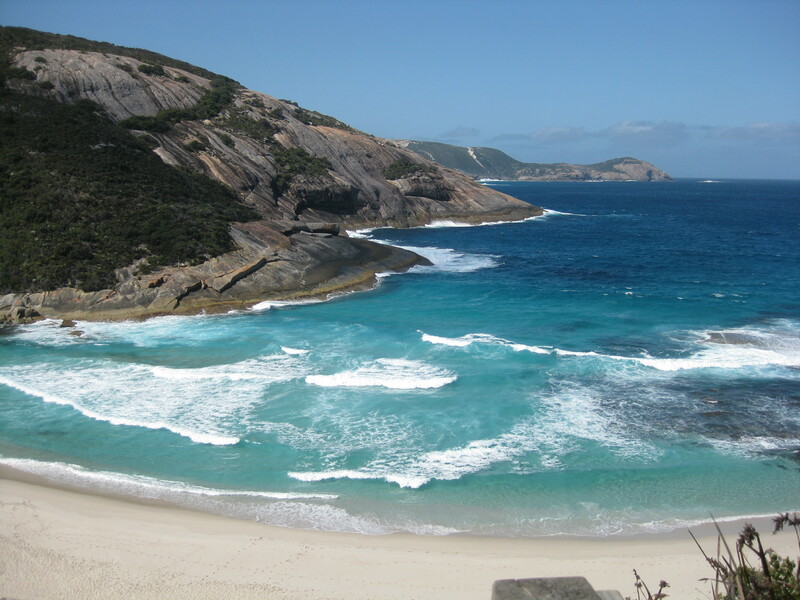 Depositors maintain copyright of their material, as per Australian Copyright Law. 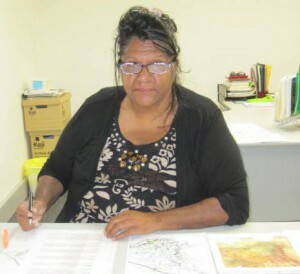 Linguistic staff are particularly keen to obtain any material with Noongar language content so that the words may be added to the Noongar dictionary and sentences used for the development of a comprehensive grammar. Material deposited will be digitised at the Noongar Language Centre and the original copies kept in the secure archive system. Digital copies will also be deposited with AIATSIS and the State Library (WA) for safe keeping. NBALC staff will assist with the completion of the deposit forms for both these organisations. Remember, the depositor will stipulate the conditions of use of their material. NBALC will ensure these conditions are adhered to. 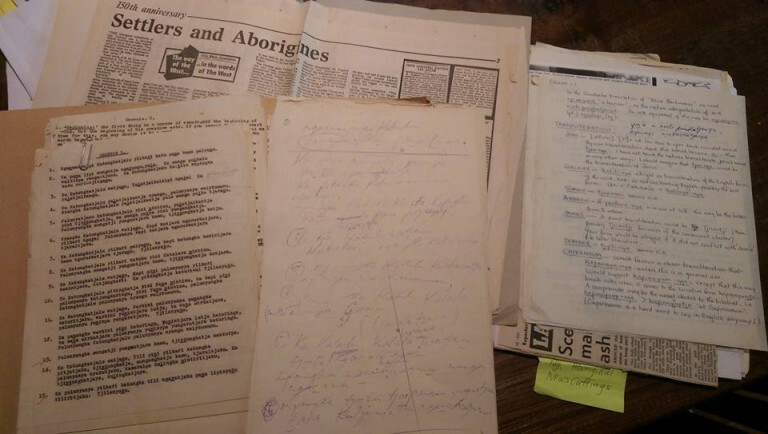 If you are concerned about what to do with your old family language material, please contact us and discuss depositing the material, or at least a copy of it, in the Noongar Language Archives. This material is precious and every bit helps the linguists to grow the dictionary and language learning resources for all people to use. To obtain a copy of the NBLC brochure about copyright, intellectual property and traditional knowledge, click here.